We are all creatures of habit, especially when it comes to mornings. Without a routine to start the day, lord knows how we’d get anywhere on time. So, it can be all to easy for things to become a little repetitive, especially when it comes to our morning brews. ‘English Breakfast’ is synonymous with something full bodied and malty, with good tannins, a relatively friendly amount of caffeine, and can sit well with a little milk.  If you fancy changing things up a little, or would just like to try something new, here are three teas I’d like to recommend which will help you on your way. This long, wiry beauty comes from the famed Kenilworth tea garden near Ginigathena in Sri Lanka’s central highland Nuwara Eliya region, planted at around 4,000 ft. This tea, when brewed, gives a stunning deep amber coloured cup, with a smooth character and hints of honey on the aftertaste. I love this without milk and some hot buttered toast. Sri Lankan black teas can sometimes be overlooked for heavier, malty Assams, but I’d like to shine a light on this brilliant tea producing region. To get a little nerdy, it tastes more like a tea from the Kandy region, and is certainly worth trying if you haven’t tasted single estate Sri Lankan teas before. Your traditional English Breakfast tea will almost certainly have some element of Kenyan tea in its blend. Why? Well, there are very good reasons. For one, the assamica tea plant thrives in the Kenyan climate, and does a great job of producing deep, malty, well structured black teas. Also, being so close to the equator, the area isn’t all that seasonal, which means that the tea crops tend to be very consistent – and blenders like this very much. I’d like to give a special mention to this TGFOP from the Kaimosi tea garden. Grown at around 6,000 ft, this tea has a moreish thickness to it, and pairs very well with milk. It has great strength, but without being too overpowering. A real classic that makes a great start to the day. Just look at it. Those leaves! A personal favorite of mine, Yunnan Gold will often appear in my mornings. The rich soils of China’s southern Yunnan province can produce some absolute wonders, and this tea is no exception. It has an incredible deep richness to it, with notes of sweet raisin, caramel and a hint of smokiness with a delicious almost buttery quality. Sometimes known as Dian Hong, there is no mistaking this majestic tea. Best enjoyed without milk, but it will take a splash if you are so inclined. 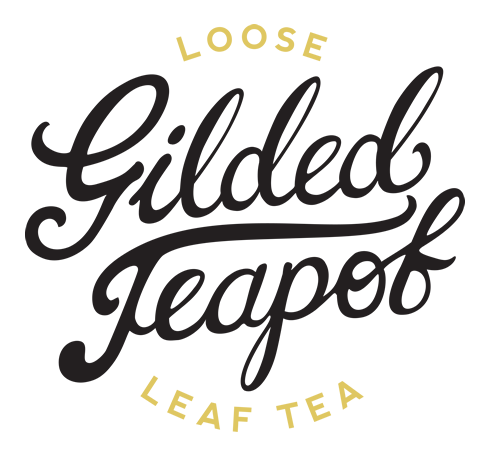 And for those who need a little help waking up in the morning, the high proportion of golden tips in this tea gives it a higher caffeine content than those with a lower amount. And fortunately for tea, it naturally contains theanine, which ensures a slow, steady caffeine release through the morning. Delicious.